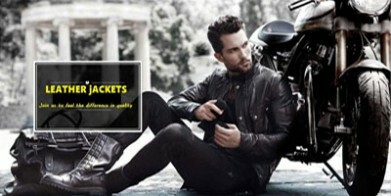 Shop From the World Largest Selection And Best Deals For Men's Leather Coats and Jackets. 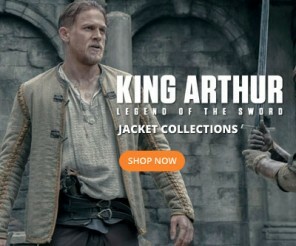 Shop with confidence You will Get Great Quality Jackets From Us. We do Custom Size Too. A must have for your wardrobe, the entire selection is intricately designed and crafted by a team of professionals and as per the stated quality norms. We have paid a little extra attention on the stitching to ensure maximum durability and comfort of the wearer. Our collection is inclusive of Vintage men brown distressed long leather trench coat, Black rivet leather jacket with distressed faded seams, Men’s fashionable black retro real leather jacket, Vintage classic diamond motorcycle biker real leather jacket, Vintage classic diamond motorcycle biker red real leather jacket, Men aviator B3 style cow-hide leather bomber flying jacket, Men B3 bomber wwii cream real sheep skin leather jacket, etc. We are operating from Chicago, USA. 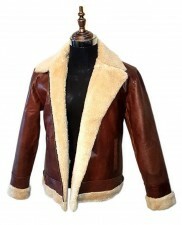 Trendsfashion Incorporation is an online retailer of replica wear and leather products; clients can log on to our portal to buy men leather jacket online in the USA.